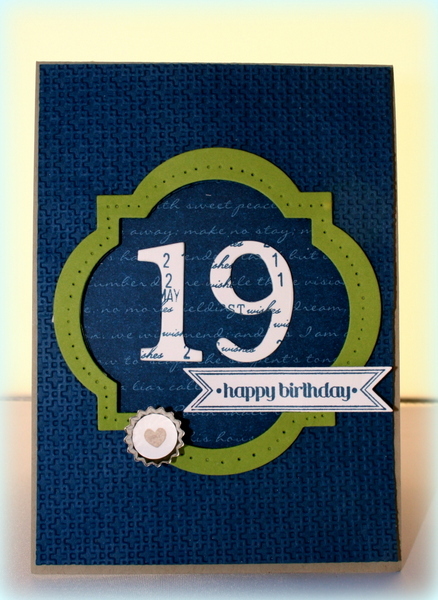 and heres the card I came up with using these colours. 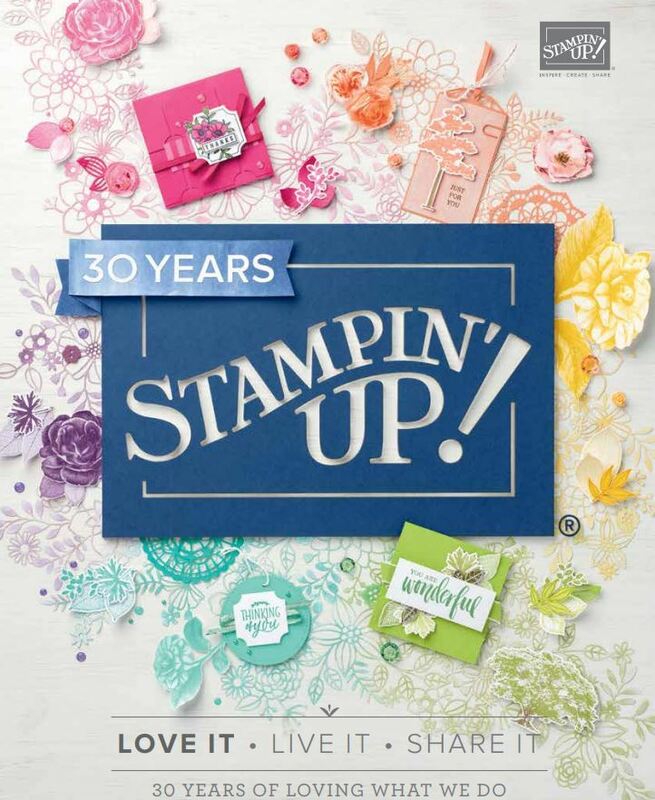 The stamping over the 19 is using the Epic Day rotary stamp. The paper is from the Print Poetry paper stack (mini). The window framelit is all up on dimensionals. Do go and check out what the rest of the design team have come up with. We hope to see lots of SU demos next week at the SU South Pacific Convention..cant wait to go! Have swaps, classes, trainings and last minute things to do before then ..not to mention work my day job and sleep! No rest for the wicked thats for sure! Gosh you sound busy but you’ve managed to create a lovely card !! What a wonderful masculine card you’ve created Delys! Looking forward to meeting you this week!